Sharon Jones and the Dap-Kings, who perform on ‘The Late Show with David Letterman’ on Monday. 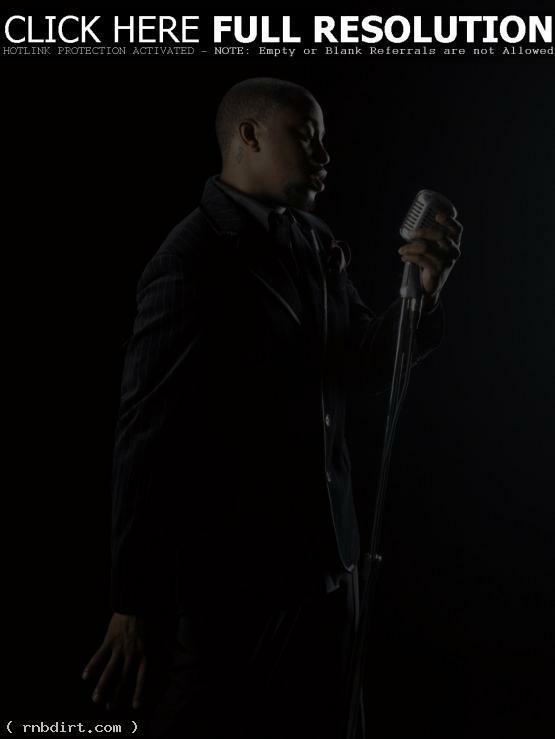 Raheem Devaughn, who performs on ‘The Ellen DeGeneres Show’ on Tuesday. Taylor Dayne, who perform on ‘Jimmy Kimmel Live’ on Thursday.